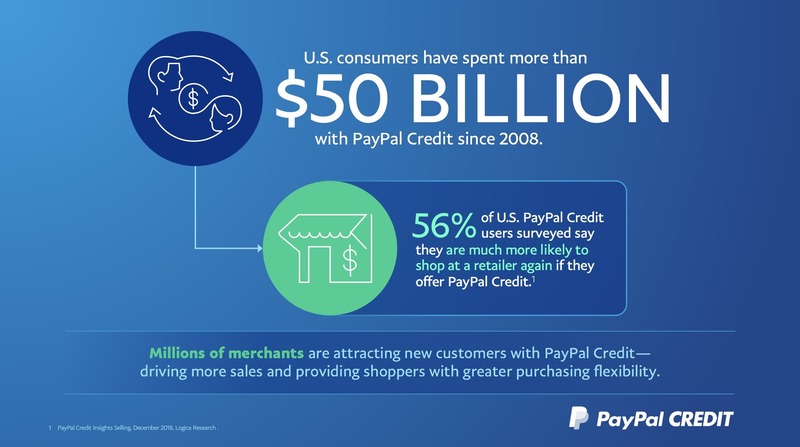 PayPal Credit, a line of credit available as funding instrument in the PayPal wallet, has reached a total of $50 billion in total payment volume (TPV) in the US since 2008. In 2018 alone, PayPal Credit TPV in the US was at nearly $10 billion, and more than $2 billion in November and December combined. 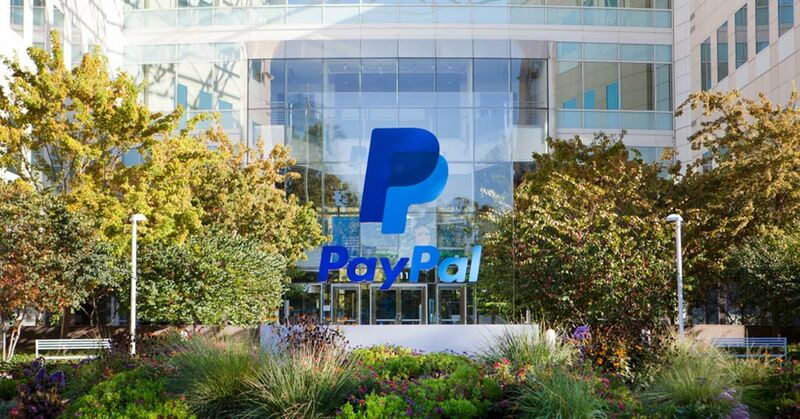 PayPal Credit business in Germany and the UK also continue to see significant growth year-over-year. PayPal Credit has become an important tool for many customers: 58% of US PayPal Credit users surveyed say it helps them make purchases they wouldn’t have been able to otherwise afford. And 78% say being able to pay for purchases over time makes it possible to buy the items they need today. It is worth noting that PayPal Credit offers customers a promotional no interest offer on purchases of $99 or more if paid in full in 6 months. Customers also have access to Easy Payments offer that allows them to make payments over time (at participating merchants), in substantially equal monthly payments.